Sixty-five million American workers are affected by workplace bullying. To put that number into perspective, the Workplace Bullying Institute equates it to the combined populations of 15 states in the middle of the America: from Montana, North Dakota and Minnesota in the north to New Mexico, Texas and Louisiana in the south. School bullying often generates bigger headlines, but workplace bullying takes place at a similar rate. October is National Bullying Prevention Month, and a local expert on bullying prevention is available to speak with the news media about warning signs and ways to deal with and prevent bullying. 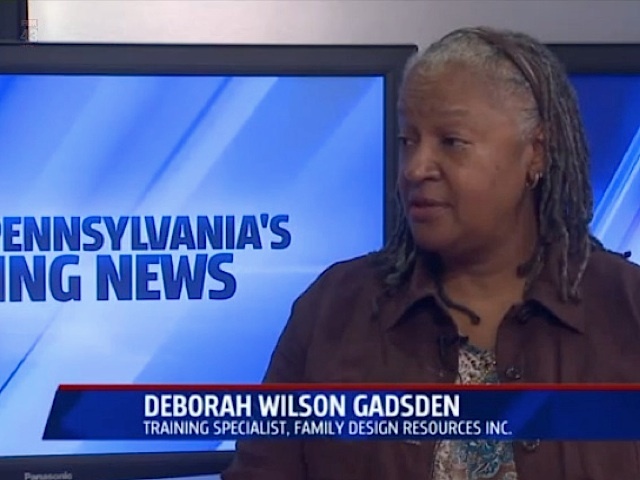 Deborah Wilson Gadsden is a training specialist with the Harrisburg-based nonprofit Family Design Resources Inc. Gadsden is a certified trainer and consultant for the Olweus Bullying Prevention Program (for schools) and a graduate of the Workplace Bullying University (for professionals). She will present a workshop on the influence of adult bullying on school climates at the Safe Schools Conference Oct. 30 in Harrisburg. To arrange an interview with Gadsden, please contact Neal Goulet at 717-350-1568. Family Design Resources Inc. (www.familydesign.org) provides consulting and training to agencies and institutions that serve children and families.